It was while living in Preston in 2010 that the city’s imposing Brutalist bus station, built by Ove Arup and Partners in 1969, first caught Hawkesworth’s eye. “I did a project with Adam Murray, an ex-tutor of mine, where we spent the weekend at the bus station and produced a little newspaper filled with portraits of the teenagers we saw there”. 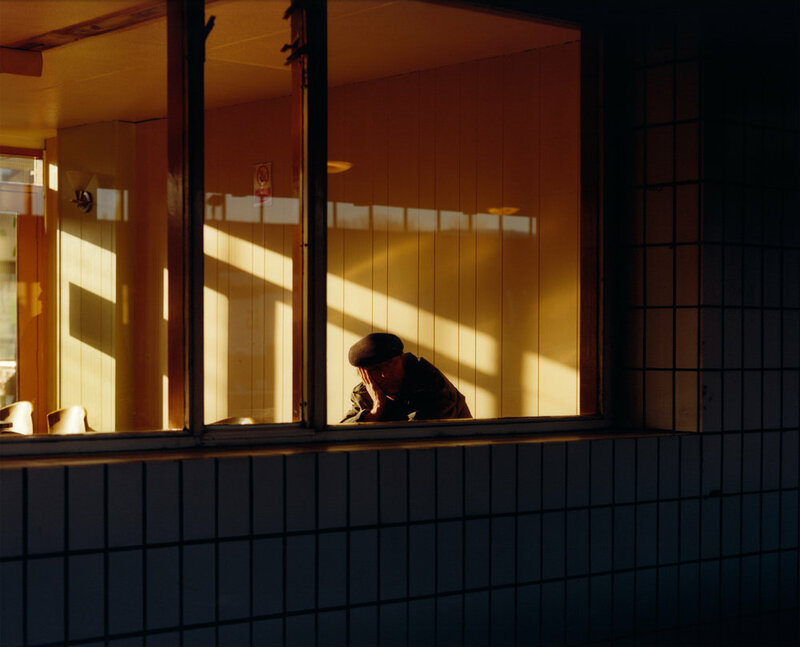 After seven years since Hawkesworth began the project, his first monograph Preston Bus Station will be published this fall by Dashwood Books.